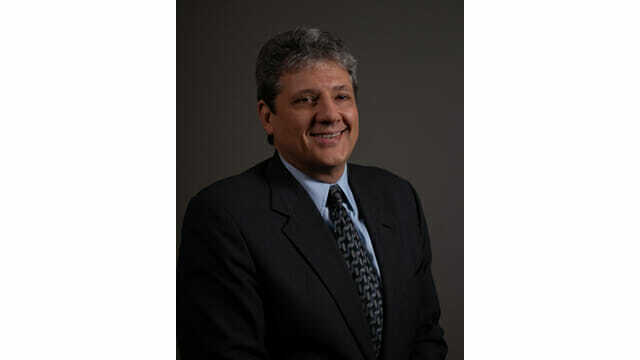 Eric Mueller recently returned to Lavatec Laundry Technology Inc., Beacon Falls, CT, as vice president of engineering. Based in Cincinnati, Mueller reports directly to Lavatec President Mark Thrasher, according to a news release. Mueller has more than 25 years of experience in the linen, uniform and facility services industry. Originally hired by Cintas Corp., he became Lavatec’s director of engineering in 2005. During his time at Lavatec, he oversaw customer equipment needs. He also handled on-site assessments to determine system design, and managed the installation and engineering of equipment drawings using AutoCAD. Most recently, Mueller served as senior corporate sales engineer with Kemco Systems. In that position, he developed layout drawings for equipment installation and scope of work to meet customers’ needs. In addition to coordinating turnkey installation for all mechanical, electric and construction trades, Mueller oversaw system upgrades and the retooling of operating laundries and food-processing facilities. He also worked with Kemco’s engineering department to improve system design.